Hello guys :) here we will talk about the best free camera and selfie App you can use it on your android device to take the best photos, while smartphone cameras have gotten a lot better in recent years, increasing our ability to capture even more stunning images, if you have the skills. But often, if you want to get the best out of your Android camera, you'll want to install a third-party option, and that's where this list of the best Android camera apps comes in handy. The experience has the potential to be improved with the right camera apps that could add additional features that make things work a little better. Here are the best camera app for Android! Camera Zoom FX is a classic among Android camera apps - having been on the market for quite some time, providing a continuous stream of updates and features for its users. This camera app allows you to use preset filters, but also lets you use it as a no frills, yes like a pure camera. 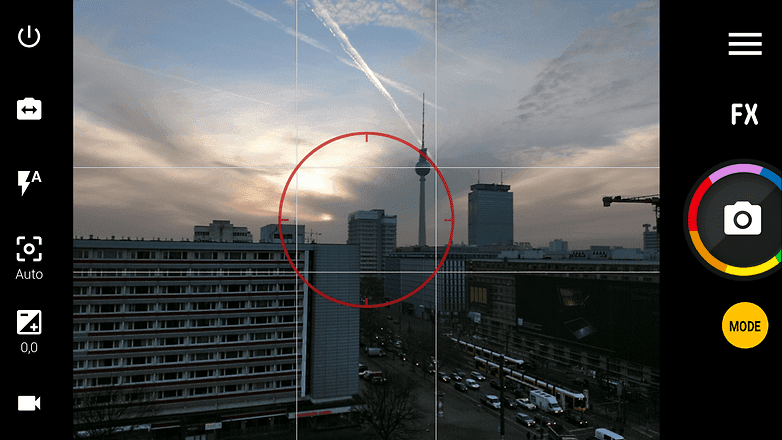 Camera Zoom FX will let you set up grid lines as well as display a stabilization indicator. With this option turned on. 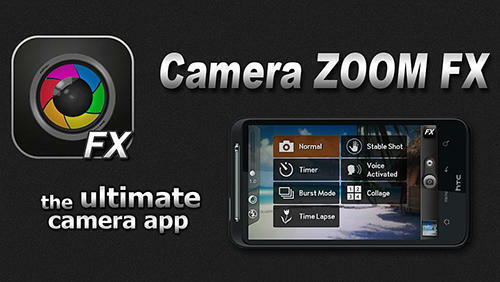 Camera Zoom FX comes with multiple shot modes, such as burst, timed, voice activated and a steady shot helper. There are further settings for ISO, HDR, brightness, saturation, hardware button controls, composition overlays and more. The app also comes with photo editing tools for applying effects such as color transformations, tilt-shift and more, which can be displayed in real time as you shoot or applied later through post-processing. The app continues to add features, such as support for RAW file formats and Camera2 API manual camera controls where the device supports it.